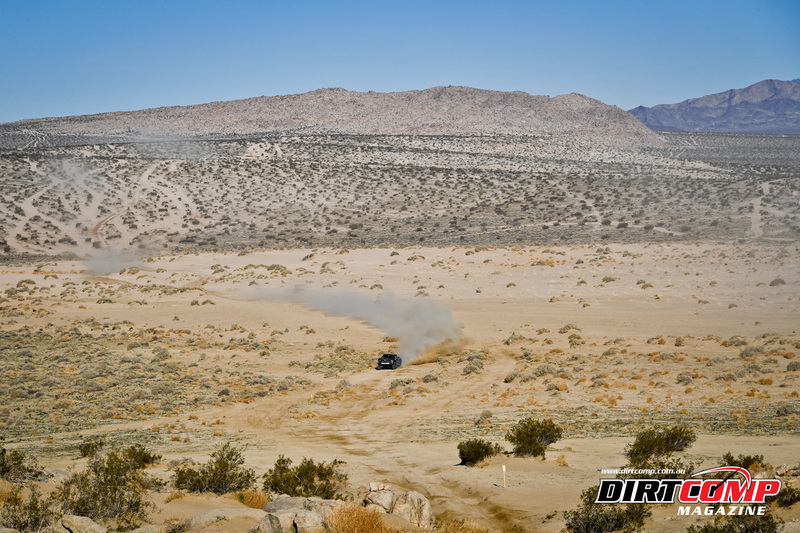 King of the Hammers started in 2007 as an informal competition among friends. 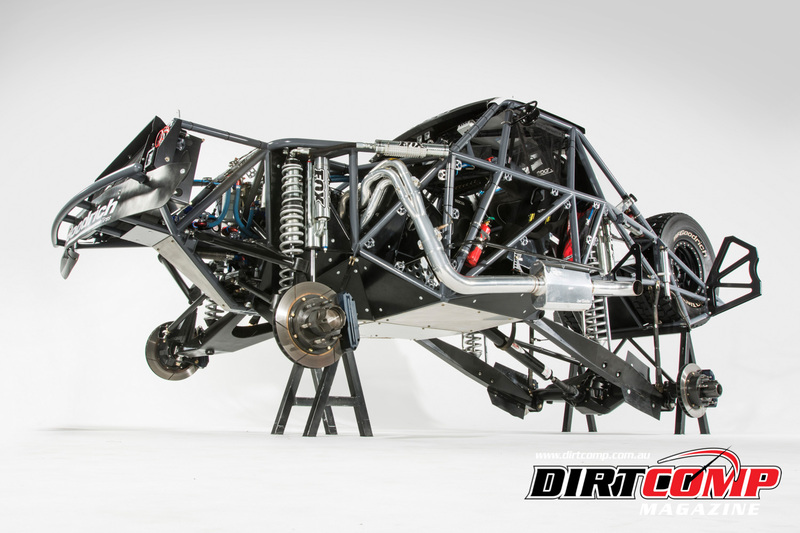 The Holley EFi Shootout is no different. 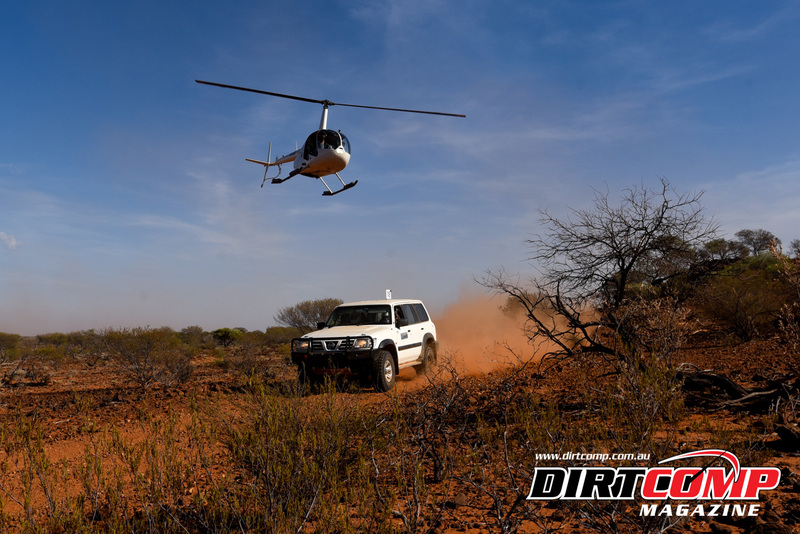 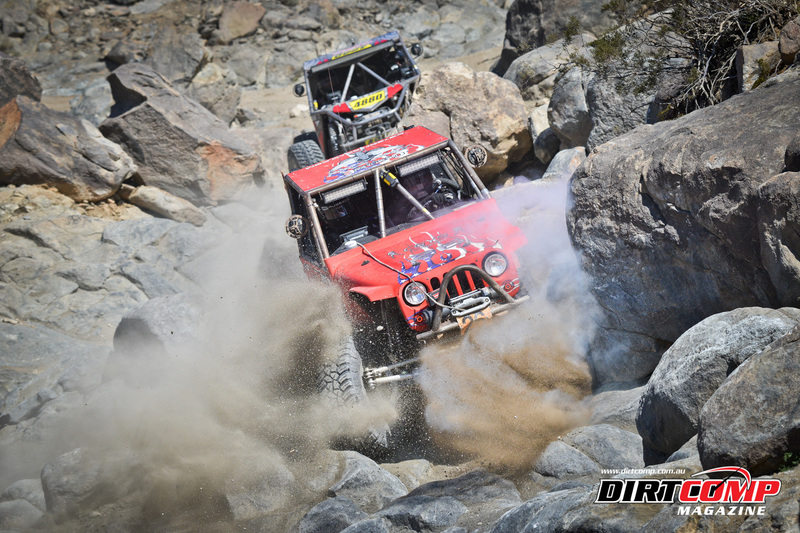 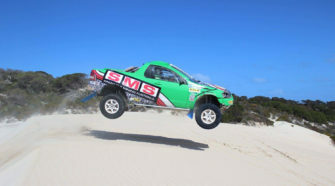 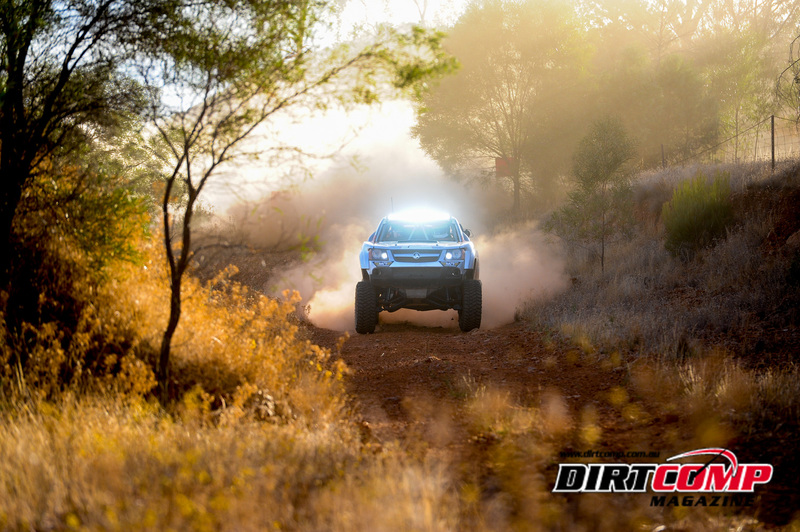 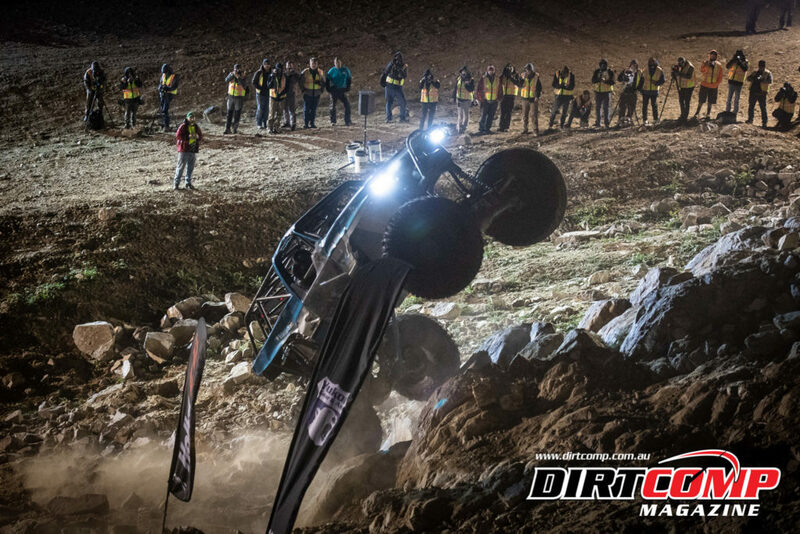 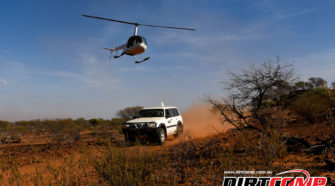 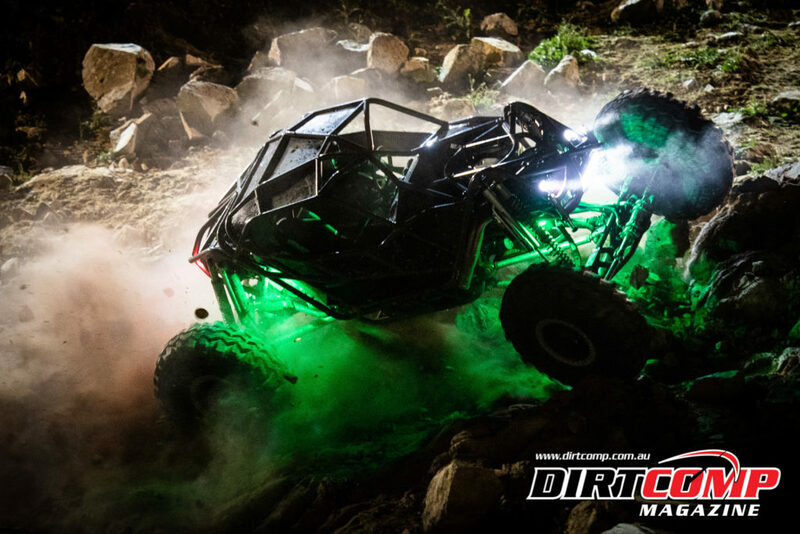 Formerly known as the Backdoor Shootout, rockcrawling enthusiasts would gather at the huge vertical climb known as Backdoor to challenge each other for bragging rights as the quickest driver up the ten-foot tall ledge. 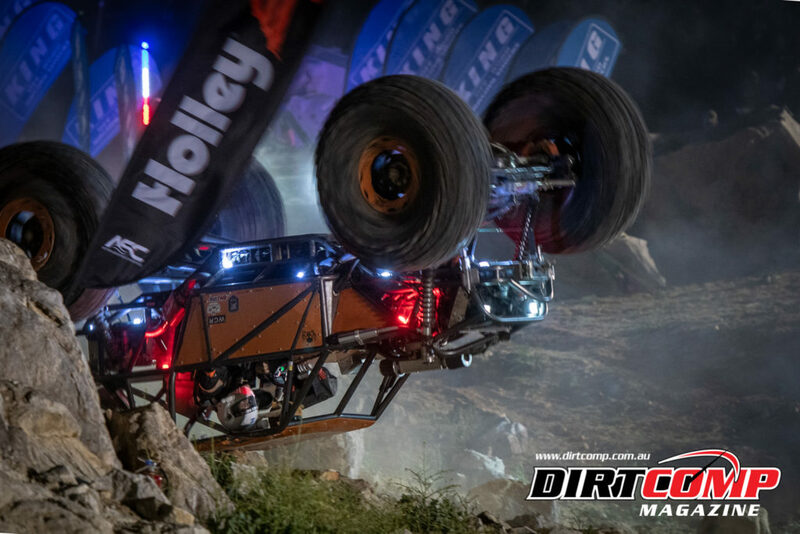 Held on Monday night of KOH week, the Holley EFi Shootout presented by KMC, King, and Action Sports Canopies has outgrown Backdoor without forgetting its roots. 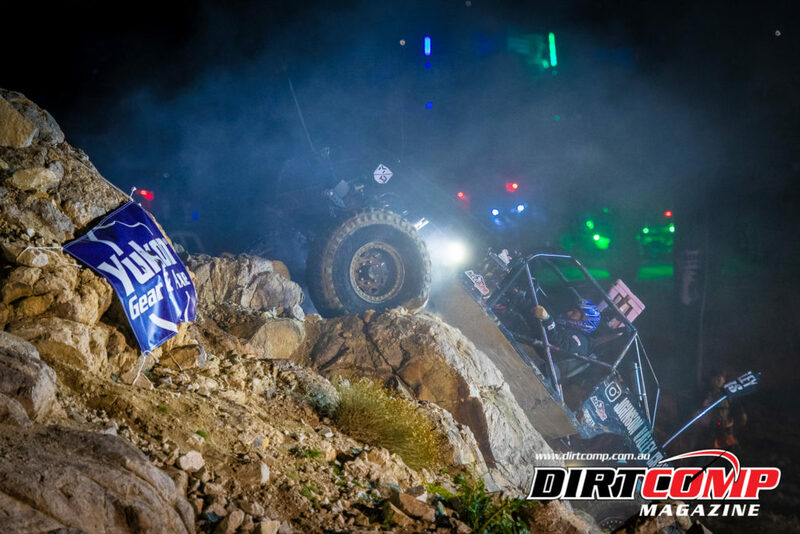 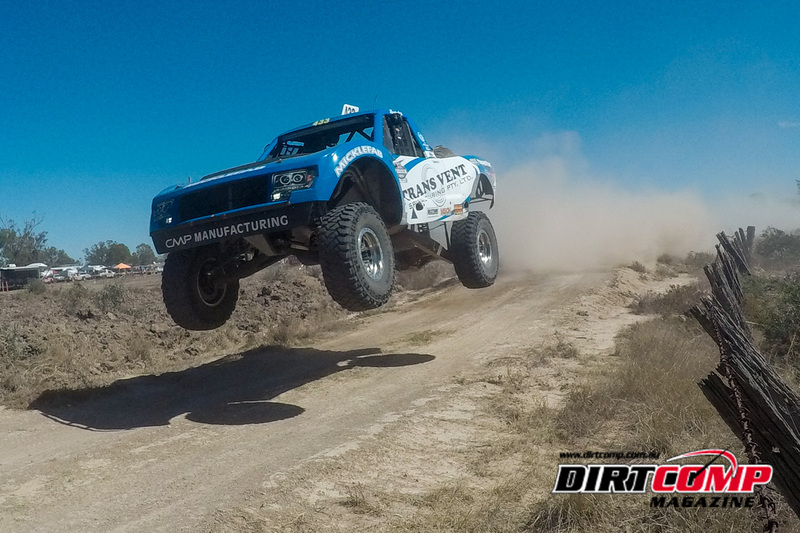 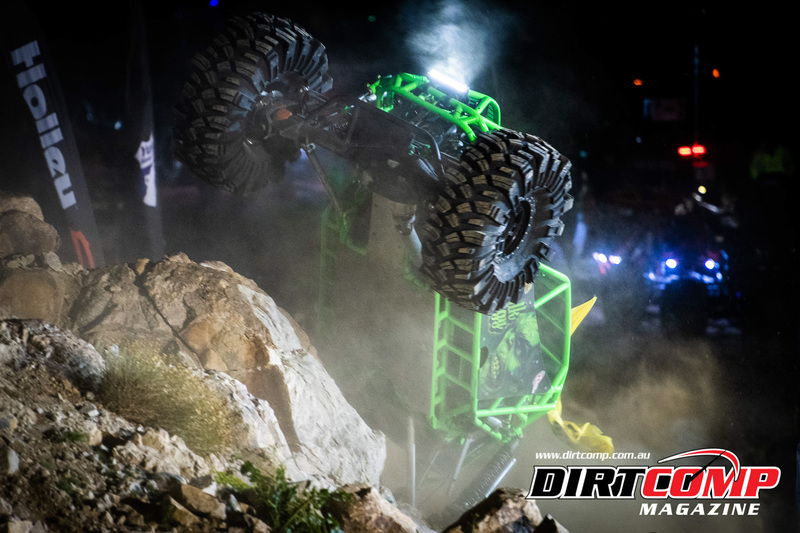 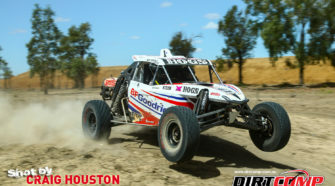 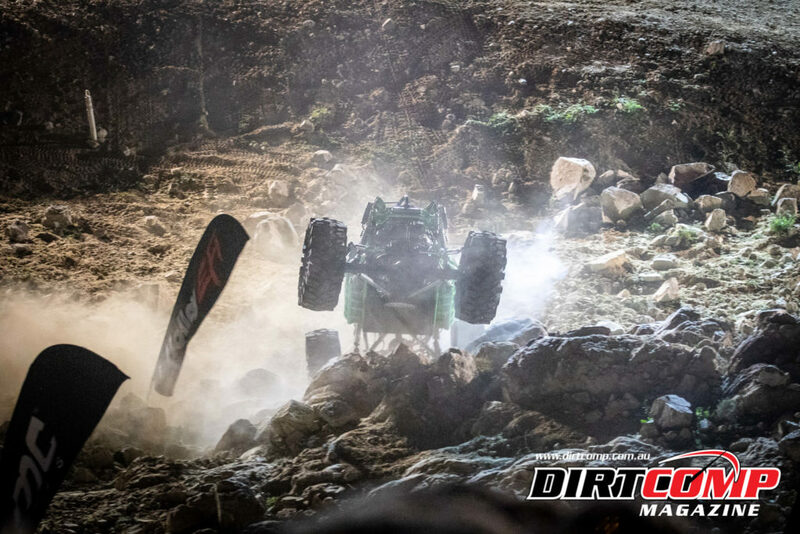 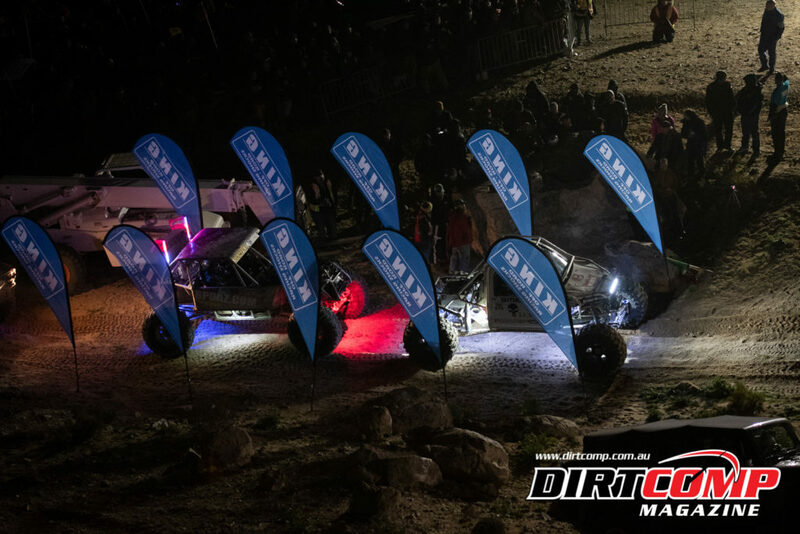 Ultra4 cars, rock bouncers from the Southern Rock Racing Series, and home built rockcrawlers duke it out to be the fastest up a series of steep, loose rock ledges on the infield of the KOH qualifying course. 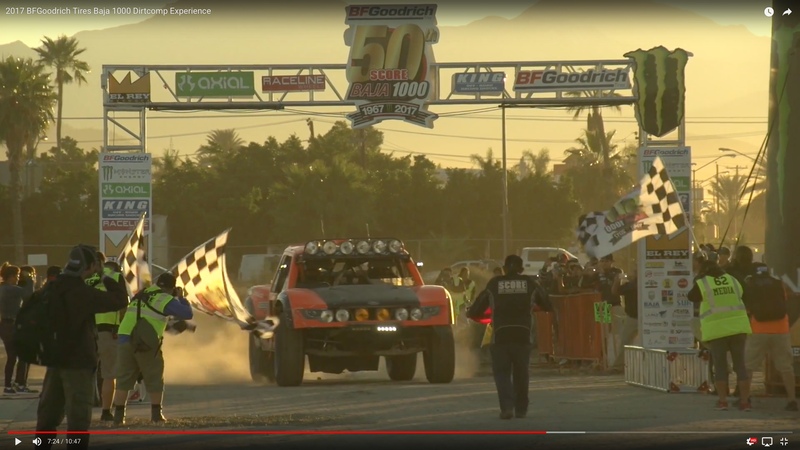 It’s KOH’s unique version of drag racing, with stadium lights and announcers with thousands of people watching the course, cheering (and heckling) the drivers. 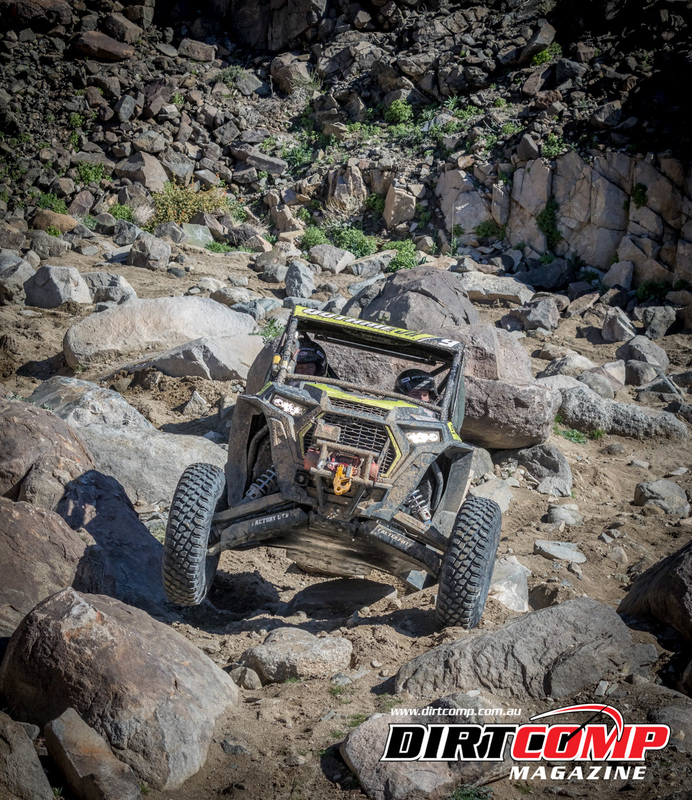 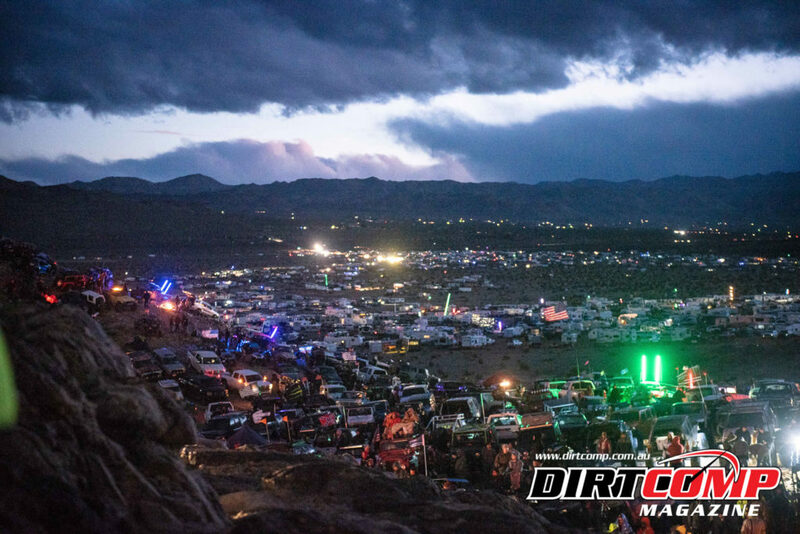 Nitto King of the Hammers week continues today with qualifying for the premier 4400 Class starting at 8 AM, and top drivers qualifying during the “Power Hour” at 4 PM. 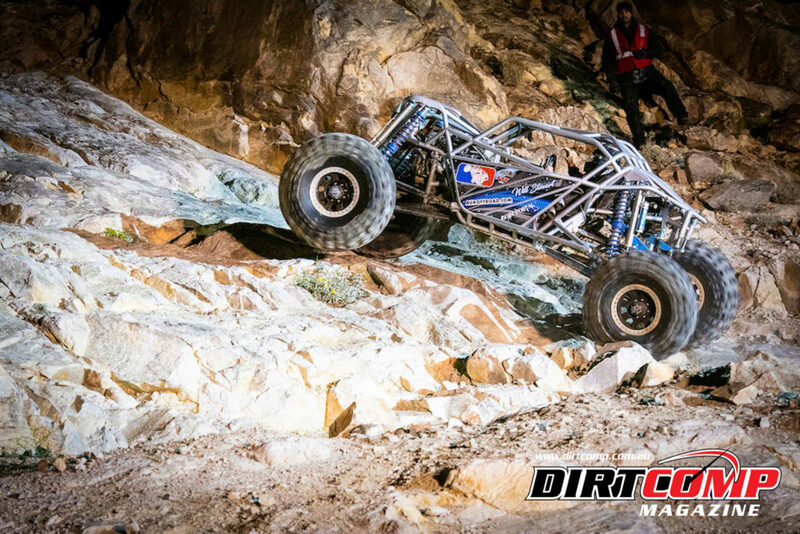 Following qualifying, the action shifts to Hammertown for the Pit Crew Challenge, which pits teams against each other in a bracket-style competition. 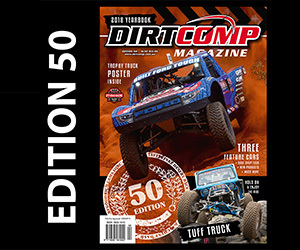 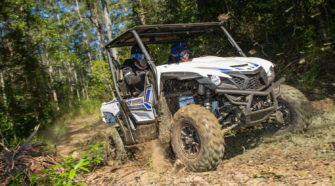 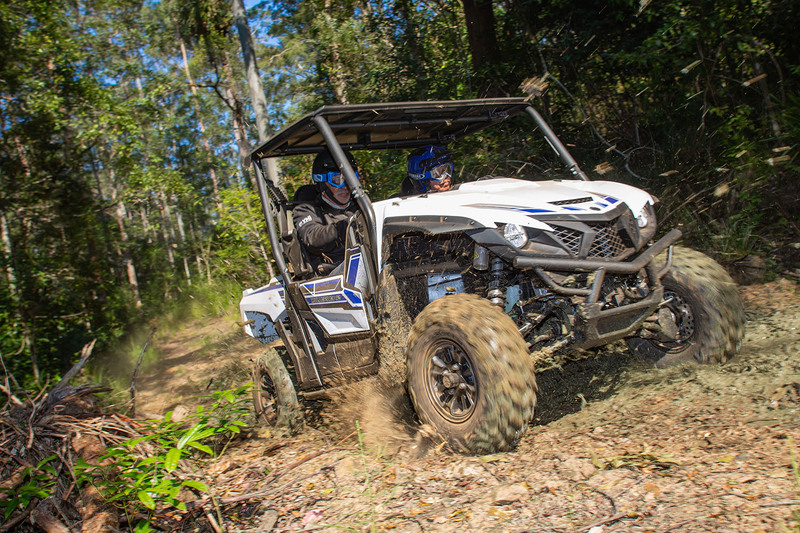 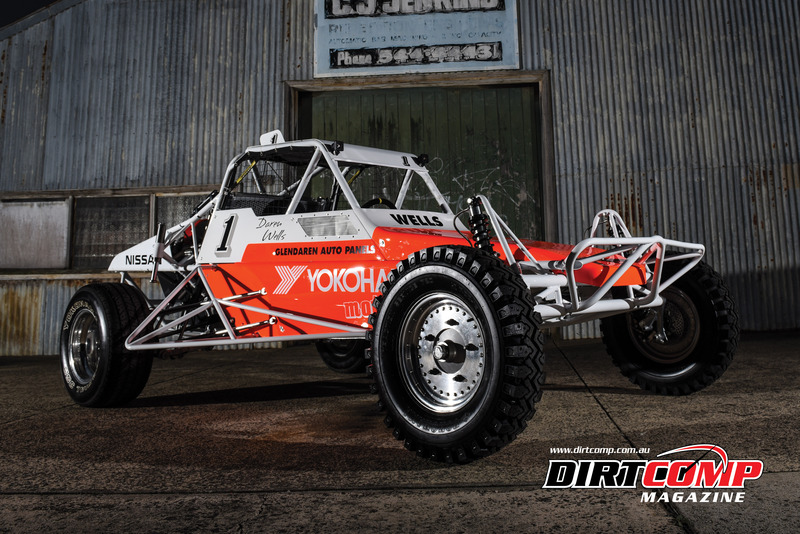 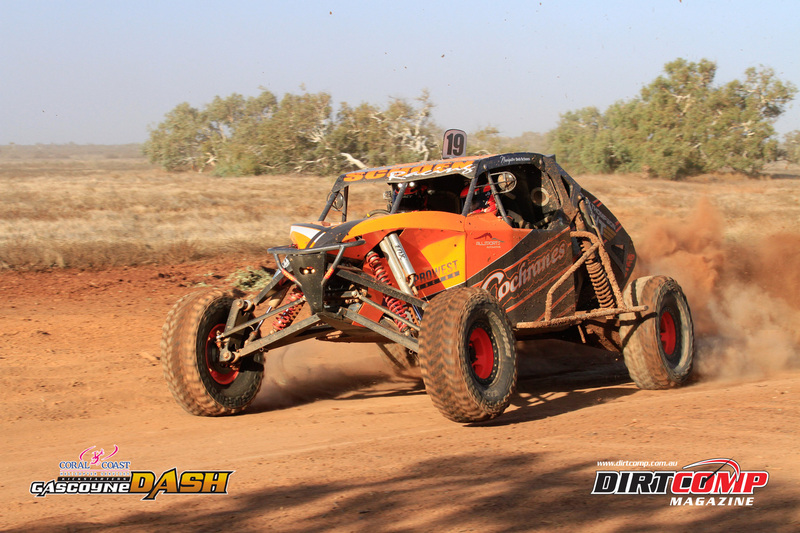 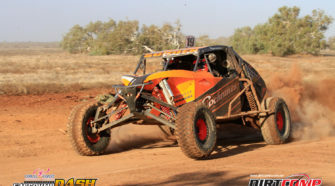 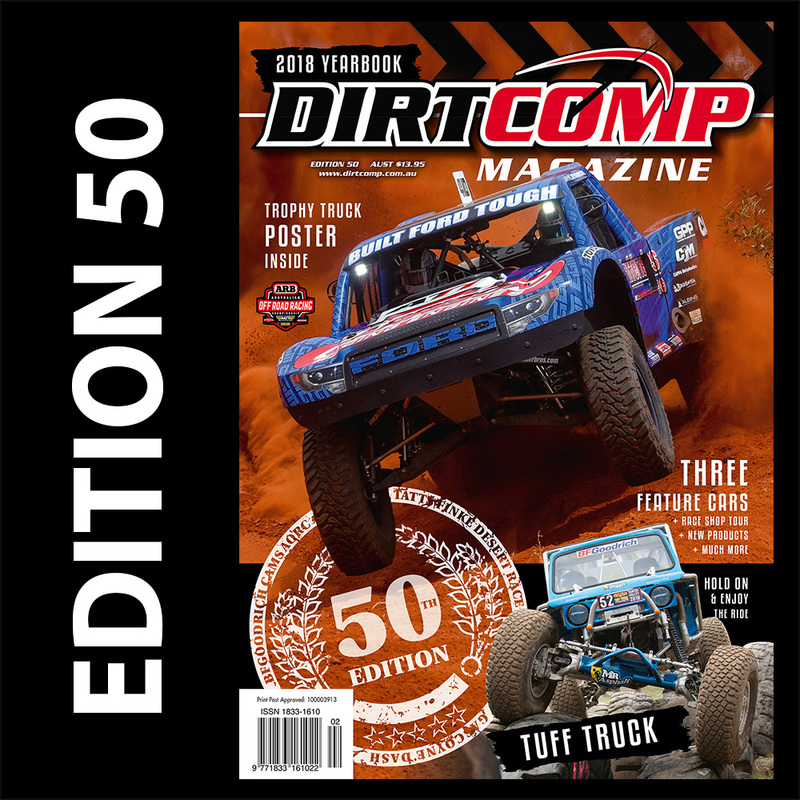 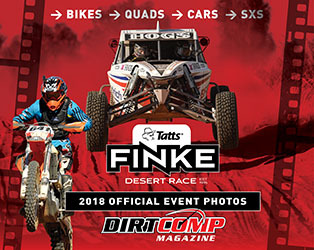 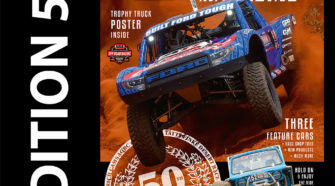 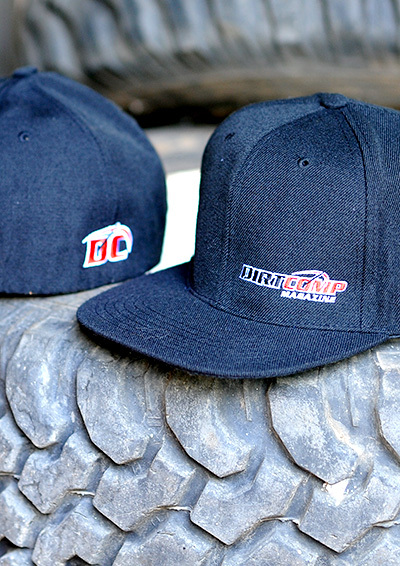 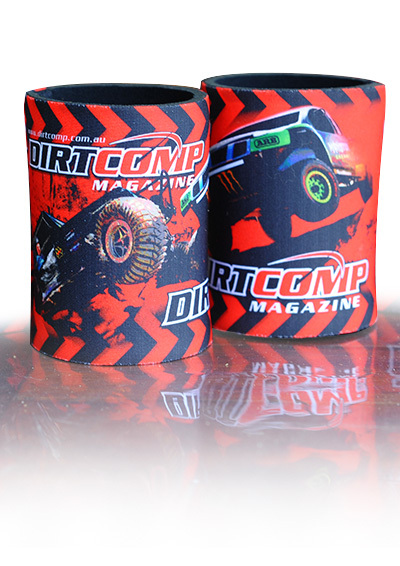 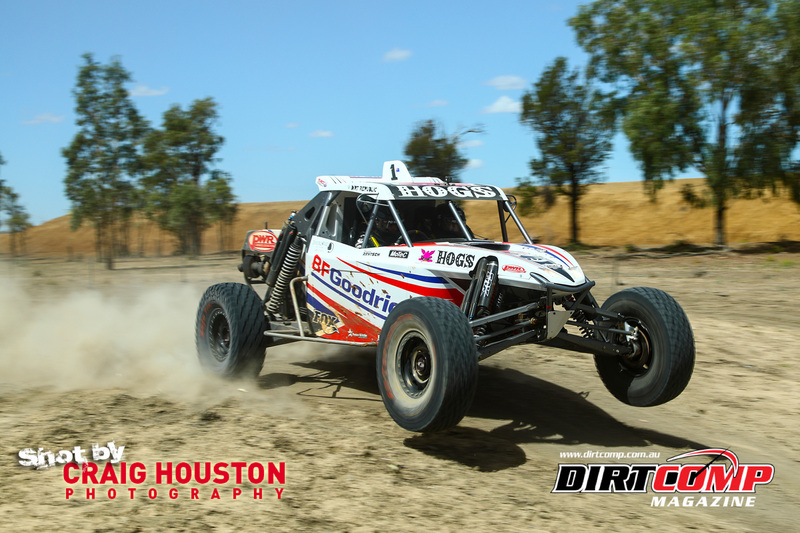 All classes are represented in this new competition with the fastest team from UTVs, T1 desert trucks, 4500, 4600, 4800, and 4400 going head to head for bragging rights and a long list of prizes from Pro Eagle, Buggy Whips, Raceline, and Boxo Tools.